Felicia was not an ordinary girl. 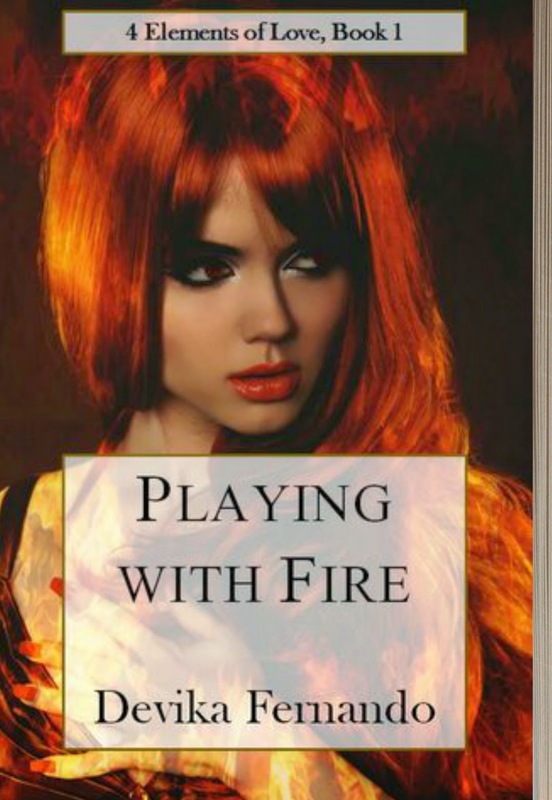 Her fascination with fire made her apart from any normal girl. She kept to herself especially since she had to bear the hatred of her parents for being different. She couldn’t control how she felt, specially when she saw a fire. It was something within her. While a part in her craved for normalcy, yet she knew she was beyond normal. Soon she meets Joshua. He understands her. She finds another element bearer in Joshua. But they both are poles apart. While she is fire, he is ice. Can fire and Ice ever meet? I found the meeting of Felicia and Joshua very interesting. The author introduced her characters right away and I found my self caught up in Felicia’s life from the beginning. I just loved the anecdote of little Felicia. It was very heart-touching. Though as a parent I don’t know what I would have done under the given circumstances but the pain and anger of little Felicia was very touching. How she builds her life around her powers is very well etched out. Felicia’s character has many shades. Withdrawn to witty, one cannot but not like her. I actually liked the way Fernando has tried to portray the girl-child lurking behind the withdrawn exterior. I would have loved to see more passion in this relationship since she is fire and he is ice. What a deadly combo! 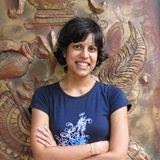 But all said and done, Devika Fernando had got her readers omphing after Joshua. One question that kept on nagging me throughout the book, is why did Joshua and Felicia have their respective powers. Sad isn’t it? Our human mind keeps on questioning if we see something unusual. Did she belong to some higher form of human race? Or was she born under some particular circumstances? Were their DNA messed up with… these are the questions that kept on haunting me.. Clever Devika :P.. are they in the next part?